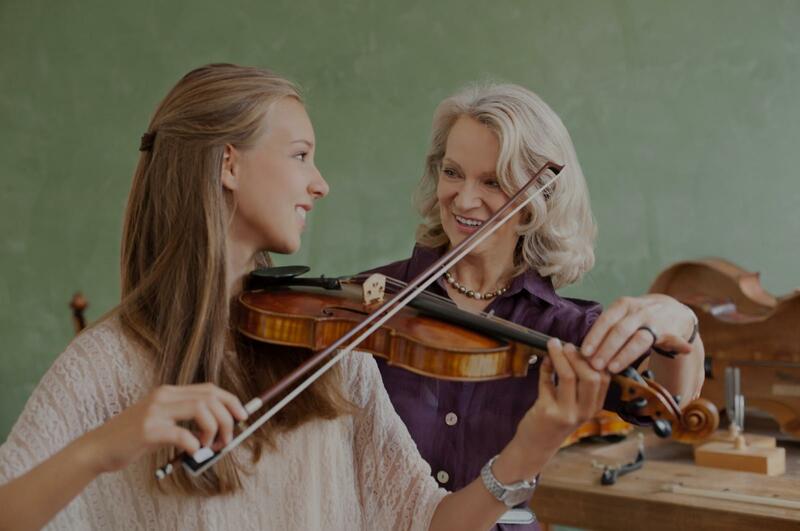 Cortaro, AZ Violin Lessons Near Me | Fun Classes. Top Tutors. I am a professional violinist who also holds a valid VA teaching license. I focus on student-centered learning to make sure everyone gets the instruction they need. Whether you're looking to start on the right foot, get ahead in school, or take your playing to the next level, I'm here to help! My teaching philosophy is to instill in my students foundational skills enabling them to play wholesome, beautiful music for their enjoyment and the enjoyment of others. I love to show my students how they can make their violin an extension of their personalities and interests with music from classical to modern genres and activities that give them variety in the lesson and practice time. Games and listening exercises give my students a chance to take a break from playing and develop their senses for further musical understanding and appreciation. Classically trained, but I also love Irish and Bluegrass fiddle! Or, I can make skill-appropriate arrangements of whatever music you want to learn, and teach you the technique you need to master it!